"...government officials must have good judgment, but Fischer's clearly does not." 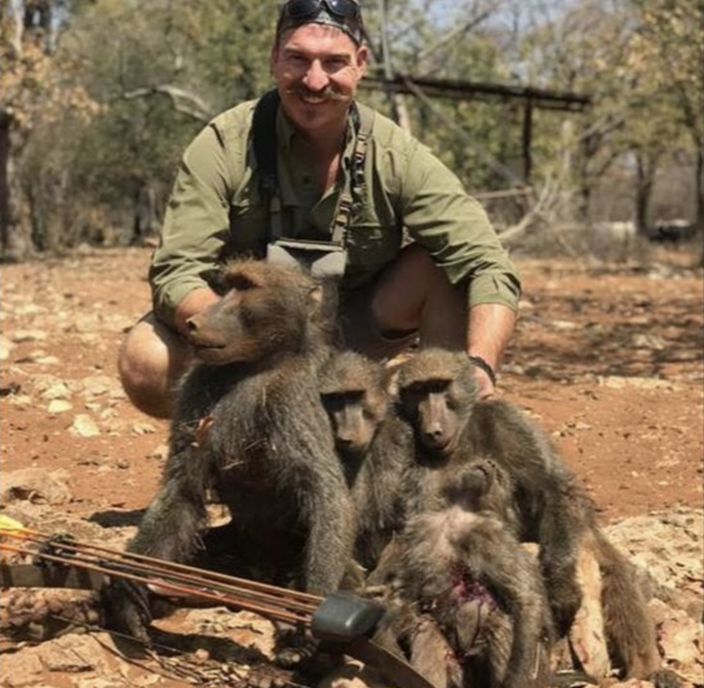 Idaho Fish and Game Commissioner Blake Fischer has recently had a trip to Africa and sent photos bragging to his friends and family about shooting a family of baboons. His behaviours were quickly slammed from different parties after the photos were disclosed. Under the pressure of the government, Fischer resigned on the 15th, Monday. 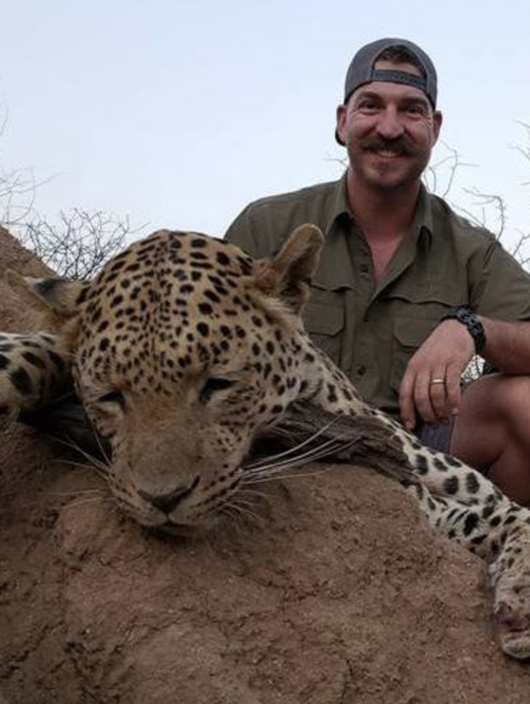 According to reports, Fischer sent out photos in an e-mail that he went to the Republic of Namibia in Africa to hunt in September. In order to let his wife truly "feel Africa," he hunted at least 14 animals, including cheetahs, giraffes, and antelopes. One of the photos showed he had hunt a family of four baboons, with a young one still in the mother's arms. Idaho Hunting Code stipulates that hunters should refrain from shooting images of the killings and avoid vividly depicting the hunting process when non-hunters are present, while Idaho Fish and Game where Fisher was working at are responsible for the development of wildlife-related decision-making departments in the state, including the ethics of fishing and hunting activities. Some of the former and current members who received the email were extremely dissatisfied with the photos. Former member Fred Trevey expressed frustration and disappointment in the reply. Even though Trevey thought Fischer's actions were legal, they were not reasonable, suggesting Fischer's to take up his responsibility to resign as soon as possible. 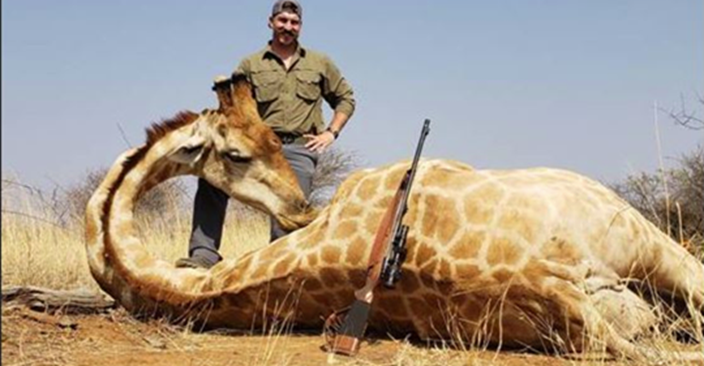 After Fischer's photos were was exposed, Ricky Gervais, a supporter of animal protection, led to slam Fischer's on Twitter, and the mayor's office received thousands of emails and more than 300 calls overwhelmingly opposing to the hunting manners. 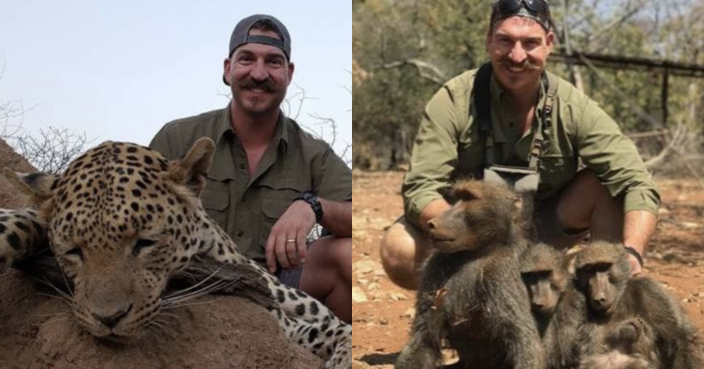 Under the public pressure, Fischer's finally sent an e-mail to apologize and handed in his resignation, but he still claimed that the photos he sent were very common, and that the poses with the "trophy" were not inappropriate, insisting there was no illegality and ethics. 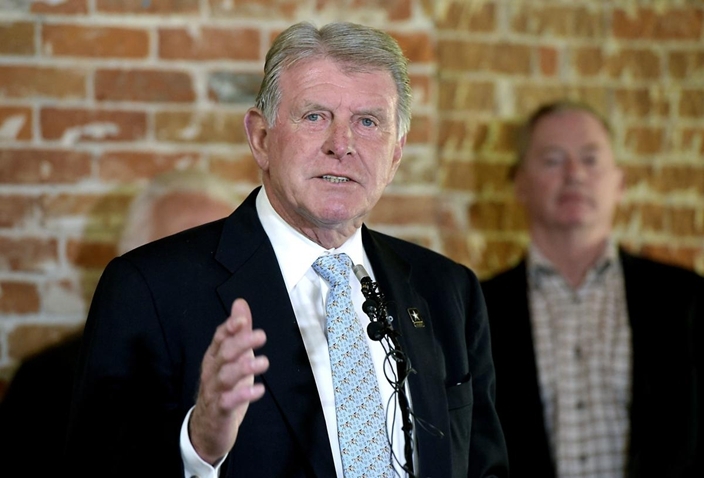 Idaho Governor Otter (C. L. “Butch” Otter) said on Monday that he had accepted Fischer's resignation. He said in the statement that government officials must have good judgment, but Fischer's clearly does not. The officials also disclosed the letter of resignation and apologized to the public, hoping that personal behavior will not affect the public's trust in Idaho Fish and Game Department.